Bad weather. A sick child. Doctor’s appointments. There are many reasons why you might need to work remotely. And here’s one more—the Pope is coming to your town. With the Pope scheduled to visit the Washington, D.C. area today for a three-day visit, the Office of Personnel Management has asked its federal employees to work from home during this time period. OPM Acting Director Beth Cobert sent out a memo requesting all federal agencies to let its workers work remotely as a way to reduce the expected congestion that will occur during Pope Francis’ visit to the nation’s capital. During his visit, Pope Francis is expected to address Congress at the Capitol, and visit the White House, as well as other religious sites. 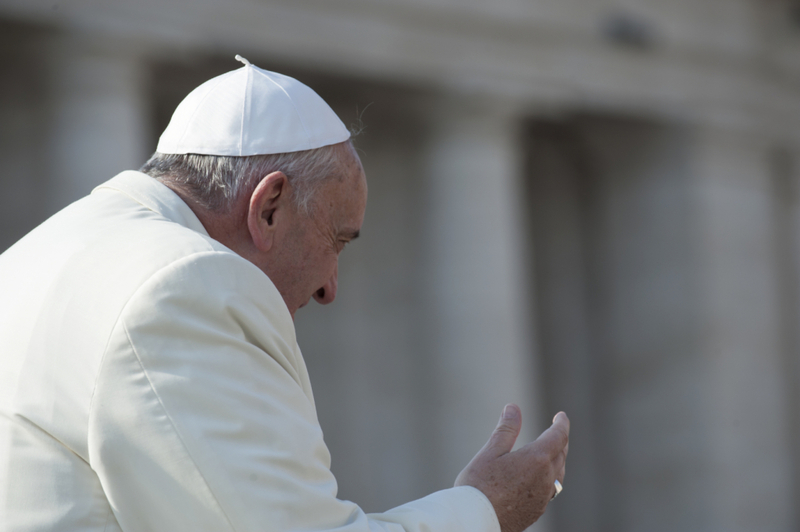 The federal agencies will remain open during the Pope’s visit. While not everyone can use the excuse of having the Pope come to their city as a reason to work remotely, this instance serves as a reminder that there are many, many reasons why people might need to work virtually—if not all the time, then at least periodically. It also shows foresight on the part of the Office of Personnel Management to realistically gauge that it is going to be difficult for its employees to get into the office during the Pope’s visit. And instead of having stressed-out office workers spending hours trying to commute into the office, their time could be much better managed—allowing them to be far more productive—by working remotely. Readers, what do you think of the government’s stance on recommending its employees work remotely during the Papal visit? Let us know in the comments!